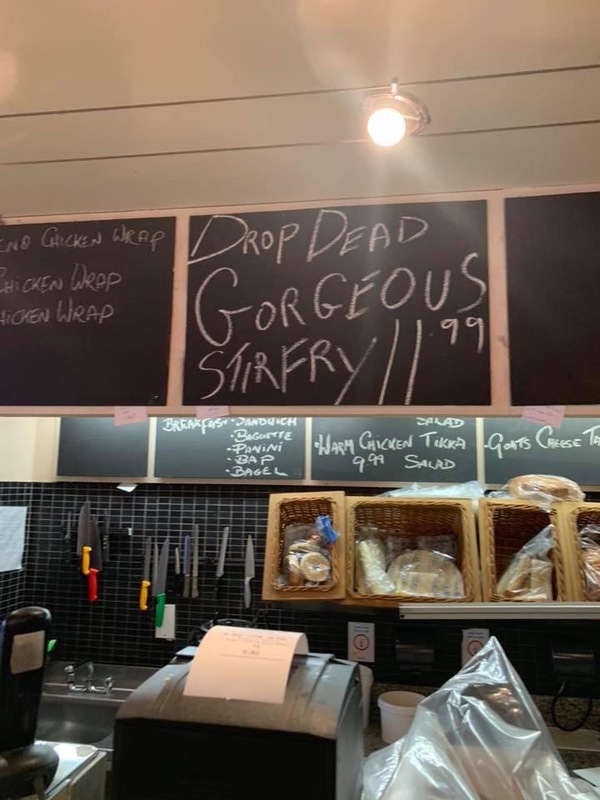 The Offaly café owner at the centre of a Liveline controversy this week has doubled down on his on-air comments by adding a cheeky new dish to his menu. In the aftermath of the appearance on Joe Duffy's popular show, which saw Tom McNamara from the Coffee Club in Tullamore tell a woman to 'drop dead,' much controversy has followed the businessman. He was appearing on the show to deny he had increased his prices as a result of the increased hospitality VAT rate in Tuesday's budget, but then proceeded to tackle a number of callers. He told the complaining customer she could "go to hell," before telling another caller she was "a pain in the arse" and telling her to "drop dead." Rather than back down, Tom decided to go on Midlands 103 and say he was "entitled to tell her to drop dead," defending his remarks by suggesting the caller had called him a number of names beforehand. It appears as though 'Texas Tom' is attempting to turn an apparent PR disaster into a marketing opportunity.